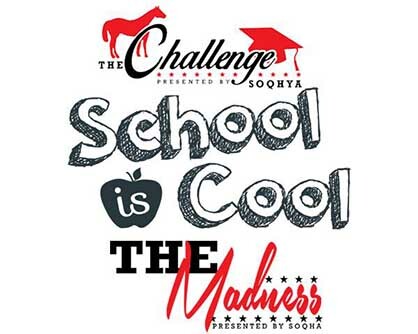 The Ohio Quarter Horse Foundation is excited to announce that we will be bringing the Congress Classroom to the SOQHA Challenge and Madness shows again in 2018! We recognize that it is not easy to stay on top of your academics or work while competing, so we will be providing wireless internet and a printer to help you do all your work while at the show. See you at the World Equestrian Center. If you have questions, please contact Shari Tordoff 614-571-3872.